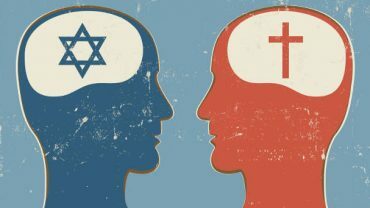 Judaism Vs. Christianity: What Are The Differences? Judaism and Christianity are very similar in that they both believe in one God who is omniscient, omnipresent, eternal, infinite and almighty. Both religions believe that God is holy, just and righteous, while also being forgiving and merciful. The same Hebrew Scriptures, the Old Testament, are the authoritative Word of God. Even with these similarities, there are notable differences that separate these religions. The origin of the name Judaism and Christianity are very different. Judaism comes from the Hebrew, Yehudim meaning Judah. Christianity comes from the Greek, Christos meaning Annointed and referring to Jesus Christ. Judaism believes that Abraham is the founder. He is listed as the first patriarch and was born around 1800 B.C. 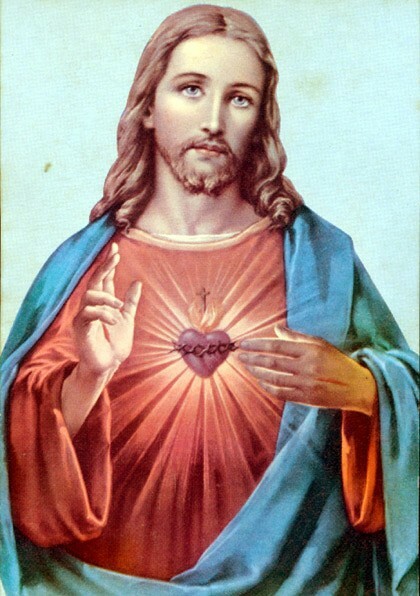 Christianity believes that Jesus Christ is their founder. Judaism has several different divisions including Conservative, Hasidic and Reform Judaism. They also have several ethnic groupings including Ashkenazi and Sephardi Jews. Christianity has only three main groups, Protestant, Roman Catholic and Orthodox. Judaism has an estimated 14 million followers. Christianity has an estimated 2.2 billion followers. Judaism’s teachings are centered on their holy book, the Hebrew Tanakh. This is similar to the Christian Old Testament. It is comprised of the Torah, the Nevi’im and the Ketuvim. The teachings of Christianity are centered on the Holy Bible, which was given to man by God. The writers of the Bible were inspired by God while completing their writings. Christians refer to the Bible as the Word of God. Judaism believes in one God, known as Yahweh or Jehovah. The Lord is one entity. Christianity believes in one God, but He exists in three distinct entities: the Father, the Son and the Holy Spirit. This is also known as the Trinity. 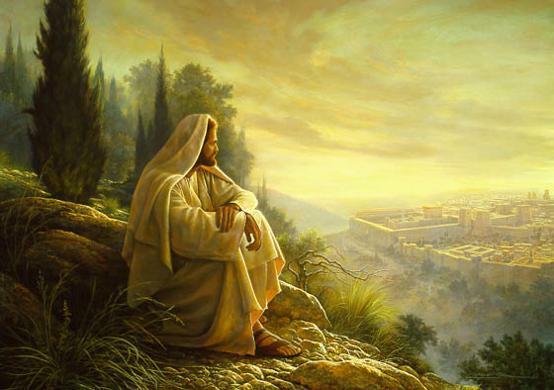 Judaism believes that Jesus Christ is only an ordinary Jew. He is not the Messiah or a divine person in any way. Christianity believes that Jesus Christ is the second entity of the Trinity. He was born of the Virgin Mary and is the true God from the true God. Judaism completely rejects the idea that Jesus Christ is the Messiah. His mission was of no relevance. Christianity believes that Jesus Christ is the Messiah and was sent to reconcile man to God, through his death. His death was a sacrifice for the sins of all mankind. 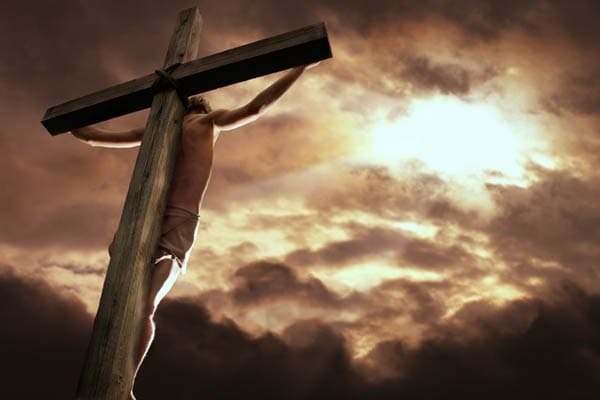 Judaism believes that Jesus Christ was crucified on the cross for his claim to be divine, not to die for man’s sins. Christianity believes that Jesus Christ was crucified on the cross as a sacrifice, taking our place, and bringing man back into fellowship with God by accepting our sins as His own. Judaism believes that the Holy Spirit is not a distinct person, but instead is a divine power that was given to the Prophets. Christianity believes that the Holy Spirit is the third entity of the Trinity and is divine. Along with the Father and the Son, the Holy Spirit is to be worshipped and glorified. Judaism does not believe in the original sin. The atonement for the sins committed is made by seeking forgiveness through prayer and repentance. Yom Kippur, or the Day of Atonement, is set aside for this purpose. Christianity believes that man inherits a sinful nature through our ancestor, Adam – the first man, who defied God. Jesus Christ atoned for man’s sins through this sacrificial death on the Cross. Judaism believes that through good works, prayers and the grace of God you will be saved. Christianity believes that by grace through faith in Jesus Christ, and recognizing Him as Lord and Savior, you will be saved. Judaism believes that there is the concept of Gehinnom or Gehenna. This means that those who die in sin may have to suffer a temporary punishment. Certain sins do merit eternal punishment. Judaism does not emphasize the existence of an afterlife. Christianity however believes that the existence of Hell is real and is a place of everlasting punishment for the unrighteous. There is no crossover between Heaven and Hell. Religion Vs. Spirituality: What Are The Main Differences?